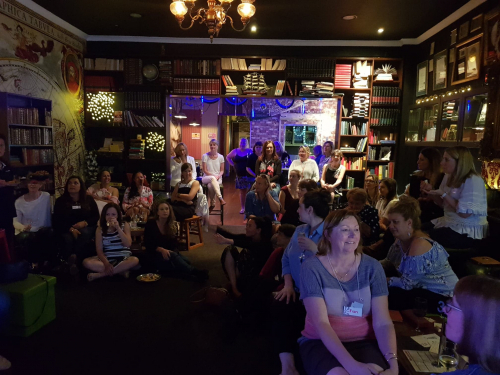 Creating a space for women to share stories that cannot be told anywhere else! 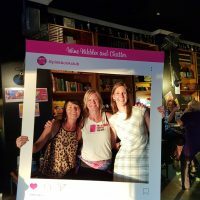 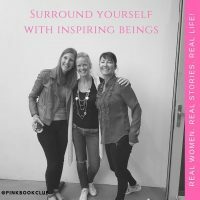 Pink Book Club is catered for women from all walks of life to encourage to invest in themselves and provides an intimate, gritty look at real life, real women, real stories through our exclusive, intimate events and resources. 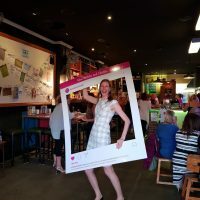 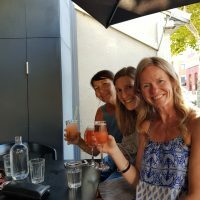 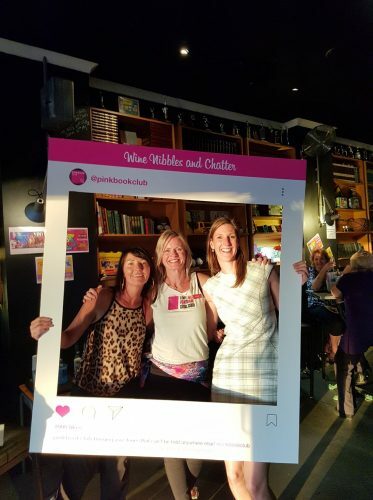 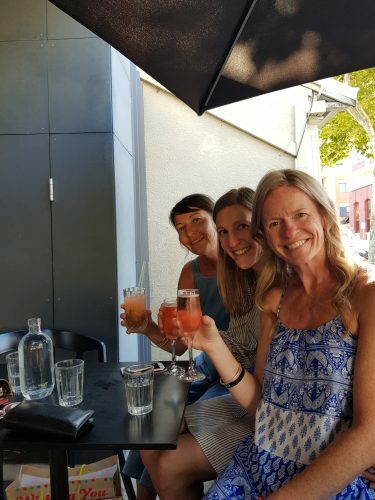 We are passionate about helping women learn more about themselves as well as to become inspired and to connect with likeminded women without the pressure of networking (blergh!) 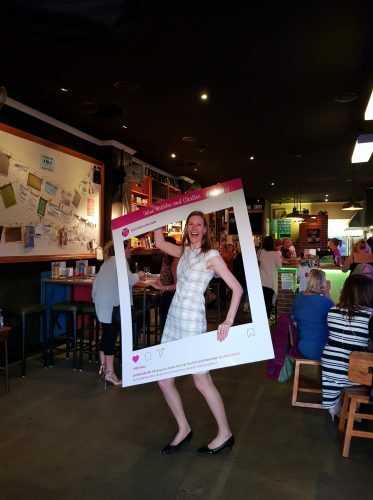 or sales pitches. 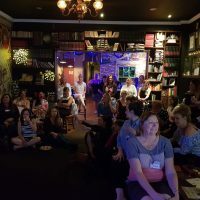 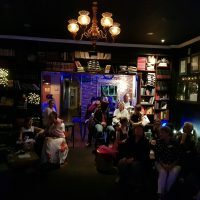 If you’re not already a member, come and join our facebook group to be the first to know about our exclusive events and connect with other like minded women on a personal and deeper level. 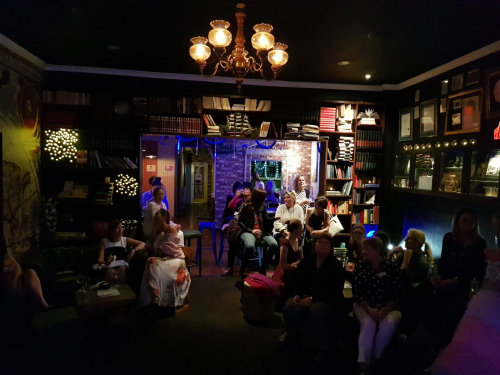 We provide events both online and face to face for women to share stories that cannot be told anywhere else. We believe that everyone has a story that can inspire someone else.